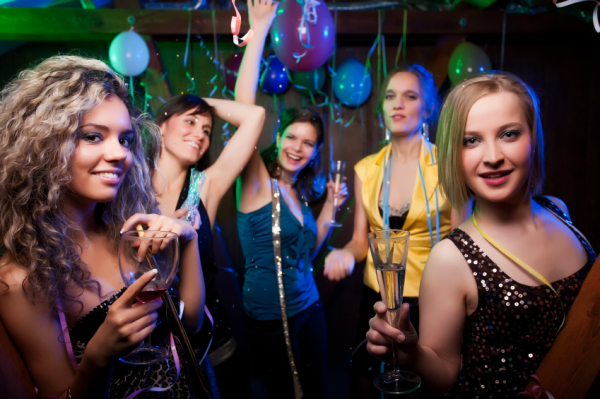 Mixing different styles of music to create and maintain the perfect party atmosphere. Confident microphone presence bringing a voice & personality to the event! Receiving reguar booking from conference and event management companies, whose own business depends on delivering excellent standards of service, reliability and attention to detail. 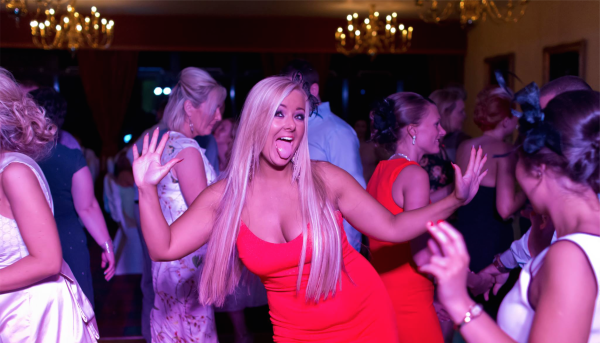 Performing at over 5,000 Weddings, Company Events and Private Parties throughout North England. 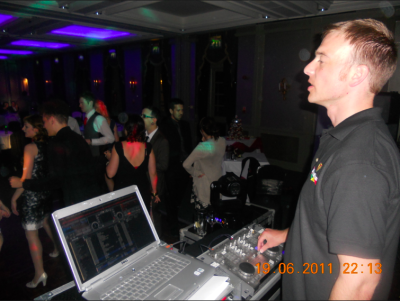 Providing ​​mobile disco entertainment for Weddings, School Proms, Birthdays, Anniversaries, Valentines Discos, Award Nights Celebrations, Company Functions, Young Farmer's Balls, Military Events, Christmas Parties, New Years Eve and many more events throughout Yorkshire & Lancashire. 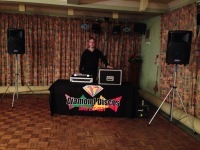 Based in Wetherby, Diamond Discos provides a top quality mobile disco service within the Harrogate, York & Leeds area. 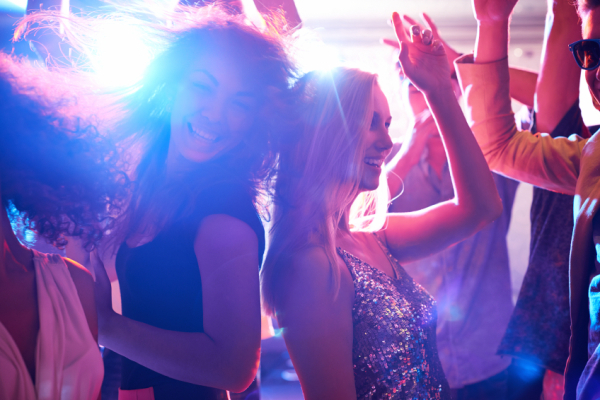 If your event is within our area of coverage and you need a reliable mobile DJ, receive a ​​​​​​​​​​​​​​​ quote using our online booking system to make sure you are happy with the price. 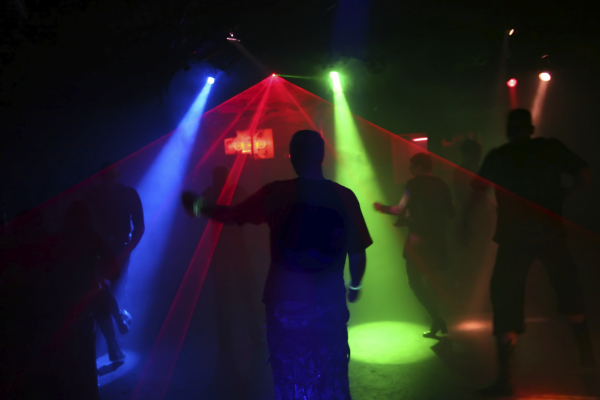 You will need to enter the venue address including post code for the quote to be accurate! It only takes roughly 2 minuites to obtain a quote. ​Once you have done so your quote will be reviewed and replyed to with a link to progress to the next stage of the booking. 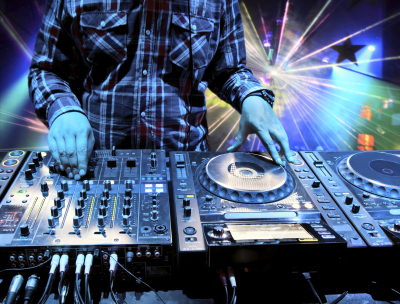 Already got your venue, complete with the equipment, and Just need a DJ to mix at your event? if so, choose this package. 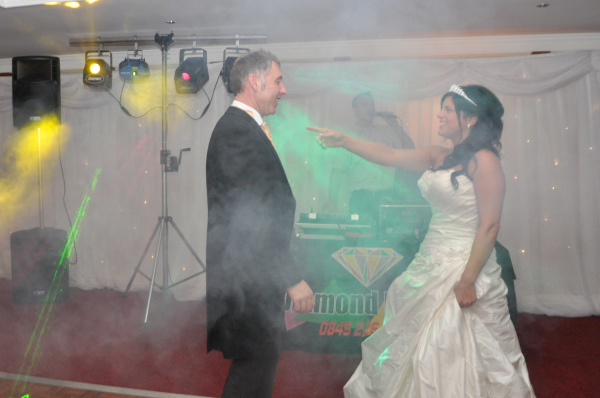 This is our most popular package, DJ and powerful sound system for a great mix! Quick setup and packdown times as well as being compact and discrete. 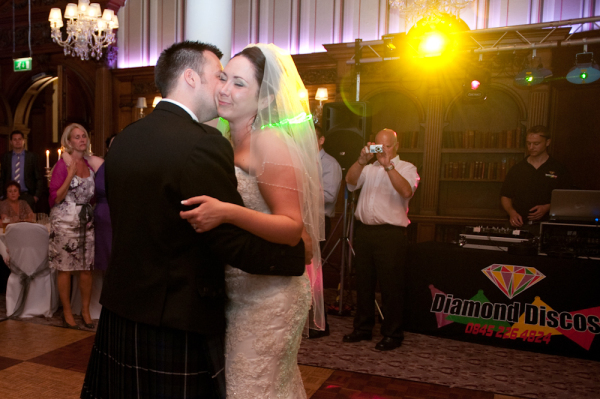 Once booked you will receive login details for your online account, from here you can review details of the agreement, update your contact information, request changes to your event, make further payments, and complete various planning forms such as the timeline schedule and music playlist. 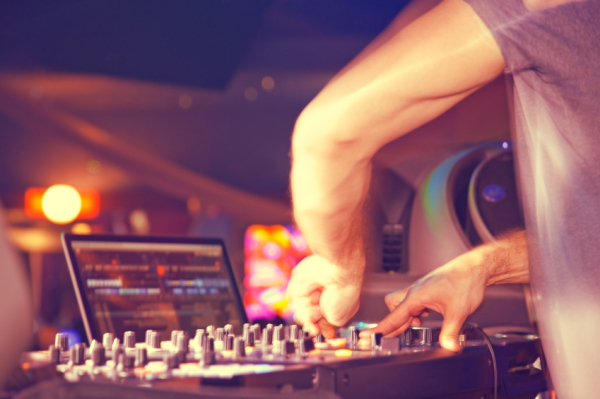 This helps you plan and coordinate your entertainment with the DJ. 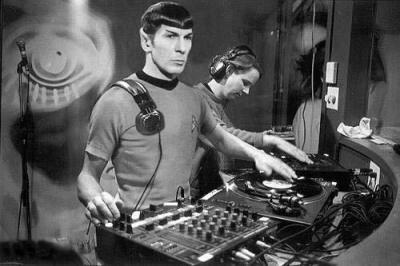 Controlling the volume so everyone can enjoy themselves, Solid equipment with lots of power doesn't mean we have to blow out the windows! It allows for quality and clarity of sound.